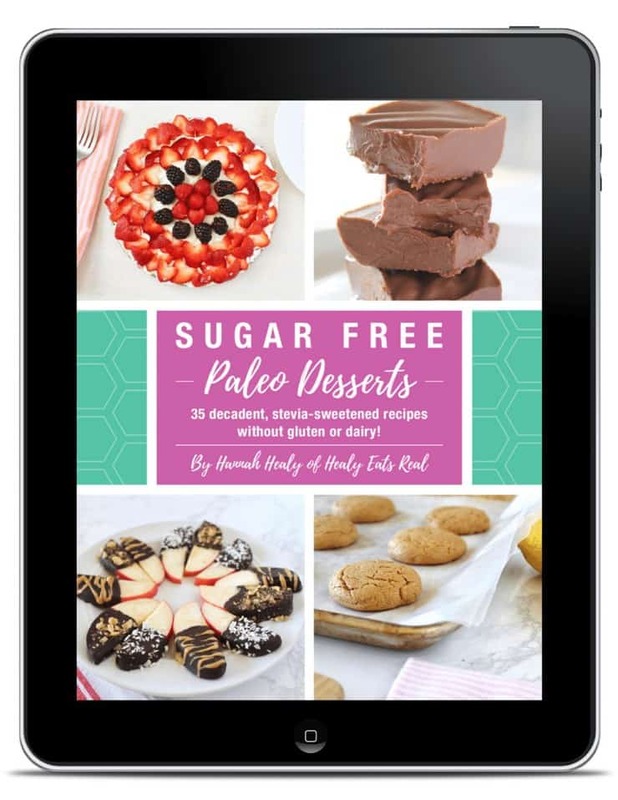 In honor of fair trade month, I've developed a delicious recipe for double chocolate paleo donut holes made with fair trade ingredients courtesy of Fair Trade USA! These rich chocolatey donut holes really hit the spot when you're in the mood for something sweet, yet healthy! 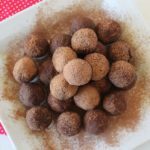 In honor of fair trade month, I’ve developed a delicious recipe for double chocolate paleo donut holes made with fair trade ingredients courtesy of Fair Trade USA! 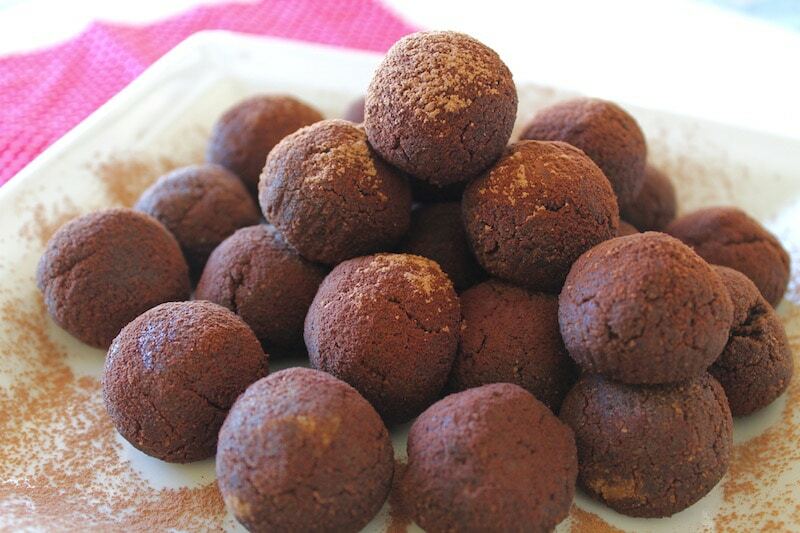 These rich chocolatey donut holes really hit the spot when you’re in the mood for something sweet, yet healthy! Earlier this month, Fair Trade USA sent me an amazing box of fair trade goodies including Arrowhead Mills coconut flour, Sunspire baking chocolate, Lake Champlain cocoa powder, Nutiva coconut oil, Eating Evolved chocolate coconut butter cups, Frontier peppercorns and Runa guyana tea. Buying Fair Trade ensures that you’re getting quality products and the people who grow, sew and craft them get a fair deal for their hard work. In fact, your everyday purchases can help farmers and factory workers in 70 countries work in safe conditions, earn extra money to invest in their communities and improve the lives of their families. One thing I love about buying fair trade and working with Fair Trade USA is that you get to see the kind of families and lives that you are supporting by choosing fair trade products. Guadalupe Intriago Mera has been a cacao grower all her life and is currently the president of Chone’s Fortaleza Co-Op, one of five smaller associations that feed into Fortaleza del Valle. 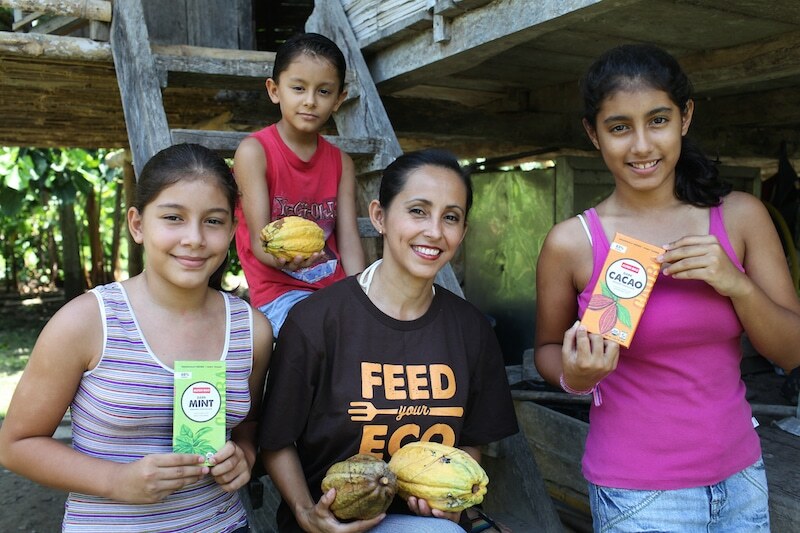 Guadalupe has been a cacao grower all her life and is currently the president of Chone’s Fortaleza Co-Op, one of five smaller associations that feed into Fortaleza del Valle. How do you find fair trade products? When you are at the store look for the Fair Trade symbol that is commonly on chocolate, bananas, coffee and more. You can see a list of common fair trade products and brands here. Pre-heat oven to 350°. Melt the baking chocolate and combine with the remaining ingredients in a mixing bowl or food processor and mix well. Allow the dough to sit for a couple minutes. This allows the coconut flour to soak up the liquid and thicken up a bit. Set up a mini muffin tin with muffin liners. 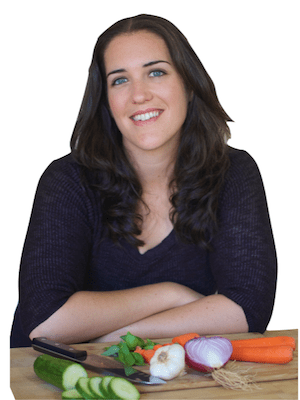 I use silicone muffin liners that you can reuse and I love them! Roll small amounts of the dough into little balls and place in the muffin liners. Bake for about 10 minutes. Remove from the oven and let cool completely. After the donut holes have cooled completely, sprinkle them with sifted cocoa powder (optional). OMFG! I can eat this recipe! I can eat it! I am doing a happy dance and pinning this now! It doesn’t say if the unsweetened baking chocolate should be melted or grated first when incorporating into the batter. How should it be? Also if I had sweetened chocolate could I use that and reduce coconut sugar? Oops! I just corrected it. It should be melted first. You could try sweetened chocolate, but I don’t know how much to reduce the sugar. You would have to experiment. Can you use cacao powder? Thanks! That worked out great! ???? I can’t have eggs. What can I use in place of them?